I’m so excited: I’ve been working on a project behind the scenes for what seems like forever (we’re talking almost 12 months) and finally finally finally I can tell you all about it! 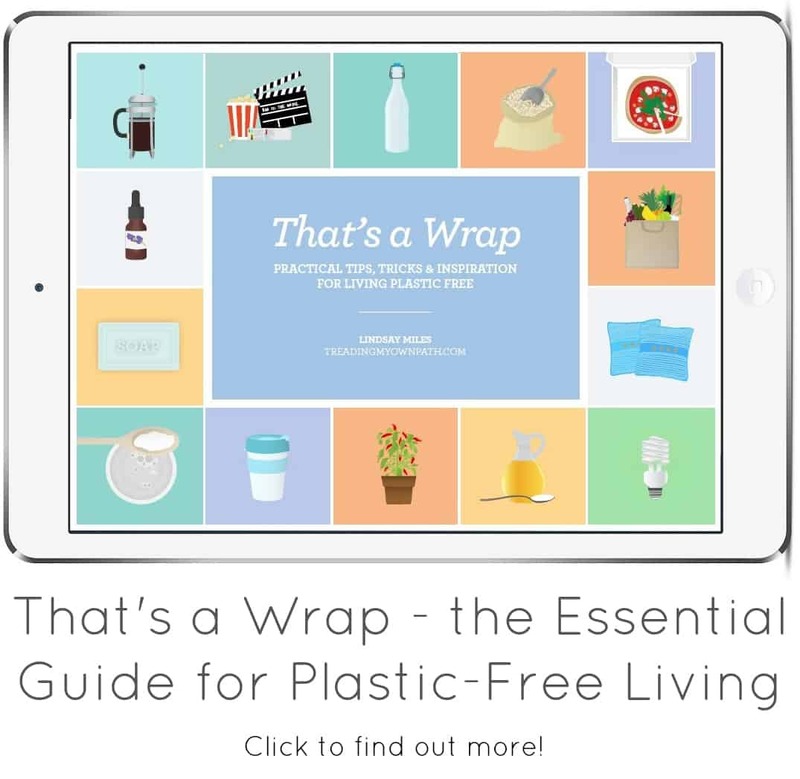 So here’s the news: I’ve been working on my first eGuide “That’s a Wrap: Practical Tips, Tricks and Inspiration for Living Plastic-Free” and last weekend I got the final finished version back, which means it will be available to buy this week! How exciting is that?! 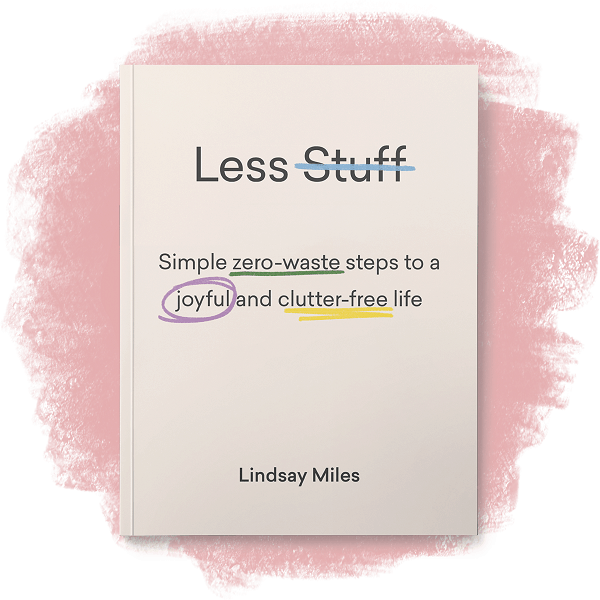 “That’s a Wrap” is an eGuide divided into 8 chapters, and is packed full of practical tips, tricks and inspiration for living with a lot less (or even a little less!) plastic. I wanted to create a guide that was fun to read, easy to understand and beautiful to look at. 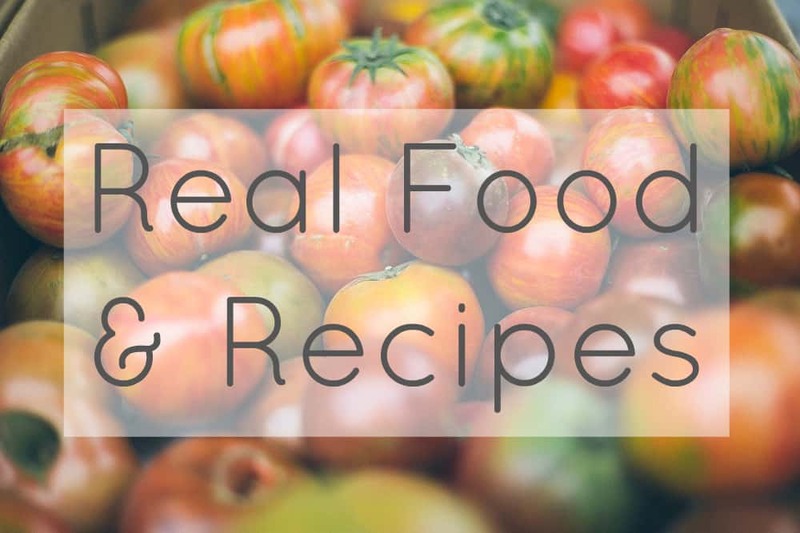 I didn’t want to create a shopping list of products or stores or brands, so this isn’t a guide of what to buy, or where to shop. It’s all about HOW. 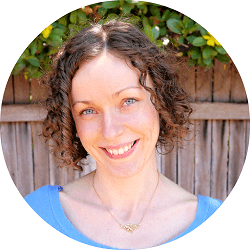 Plastic-free living is a journey, and I want to help give you the tools to help steer you on the right path. It’s the biggest project I’ve ever worked on, and I’m hugely proud of the result. Want a sneak peek? Here you are! Writing this book felt like a logical step because plastic-free living was where my journey began. It led to all kinds of unexpected benefits: I ditched the junk food, removed the chemicals from my home, I eat better, support local businesses, met (and continue to meet) super inspiring people as well as wasting a whole lot less! Most importantly, it helped me transition to a life where I was living out the values I believe in: protecting the environment, supporting social justice and connecting to the wider community. How could I not want to share that with you? Hands up if you relate to any of these? 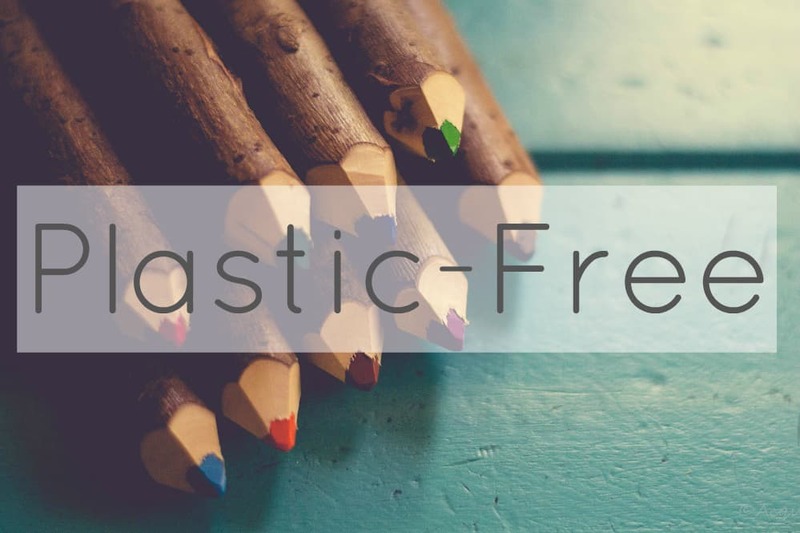 You want to make a commitment to the plastic-free lifestyle, but you feel overwhelmed with what to do and where to start? 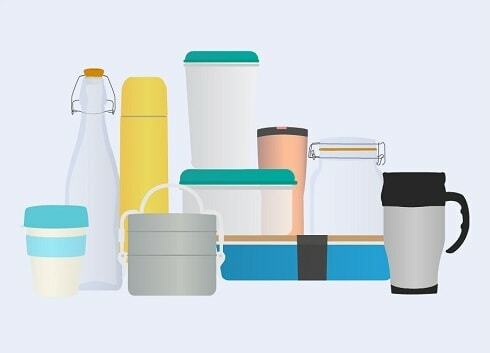 You’re taken some steps towards reducing your plastic consumption, and feel ready for the next stage? You feel frustrated when faced with the sheer amount of information on the internet? 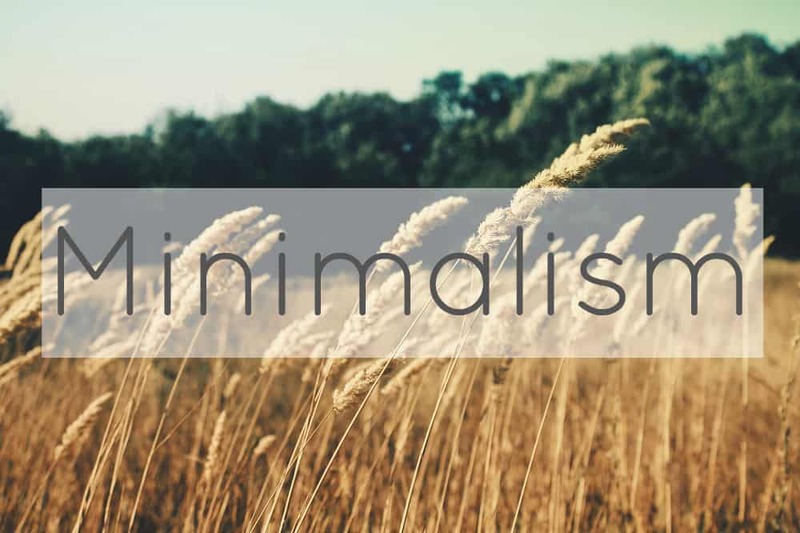 You struggle to change old habits, and find it hard to think of alternative solutions? You’re passionate about the planet and want to make a difference through the choices you make? You want to be part of a community that’s working to make the world a better place? “That’s a Wrap” is available to buy from Thursday 7th May. Find out more here. I can’t wait to hear all your comments and feedback! It’s the questions that you ask and emails you send that have helped shape this eGuide into what it has become – so thanks for all your help so far. I want more than anything to provide value and create useful content for you on this site, and all your ideas and emails and messages directly help me to serve you better, so please keep them coming! 16 Comments • Leave a comment! Congratulations! This is Very Exciting news, Lindsay! I can’t wait to see the book! I am sure your work will help even more people to get started reducing their plastic footprint. Hi Annemieke, you should be able to. It’s definitely possible! Below the box on the left that says “Pay with a PayPal Account” there’s a small tab that says “Don’t Have A PayPal Account?” If you click that you can enter credit card details : ) The transaction still uses the PayPal framework but you don’t need your own PayPal account to pay. Hope that makes sense? If it’s still being temperamental, it may recognise your email as a PayPal-linked email, so try using another, if you have one? Congratulations and best of luck with your launch. You are such a gifted writer people are going to love your style. I’ve just bought your book and looking forward to having a read to get ready for another year of Plastic Free July. It is amazing how quickly July comes around. It is such a great campaign and a wonderful way to bring the issues around single-use plastic to more people. You must be really proud of your book. It looks beautiful and reads so logically. I’m looking forward to promoting PFJ at work this year. This is the first time I have been in a work place that is all about behaviour change. Woohoo! Just wanted to let you know that I bought your eBook and am about halfway done with it. I love it! It validates all the work I’m trying to put into changing my lifestyle. The book is so beautiful, when I’m done I could see myself printing some of my favorite pages and pinning them around the house! You were partly my inspiration for that! 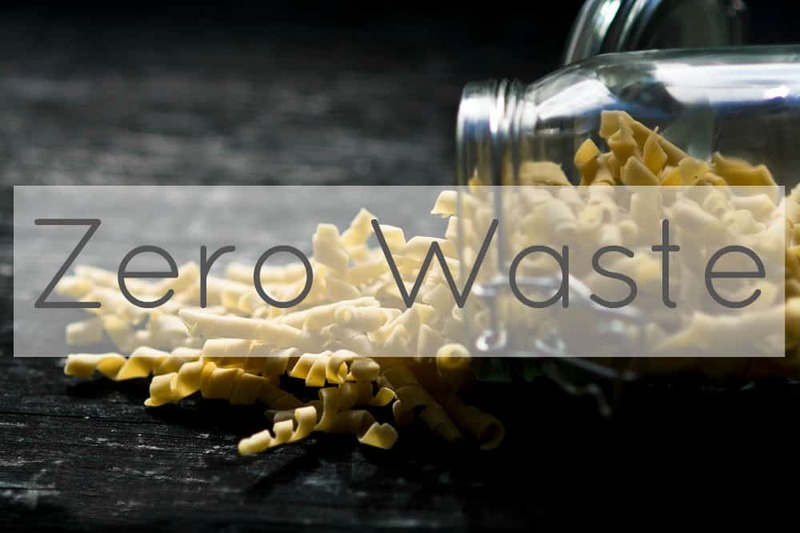 I’m just now learning Zero Waste. 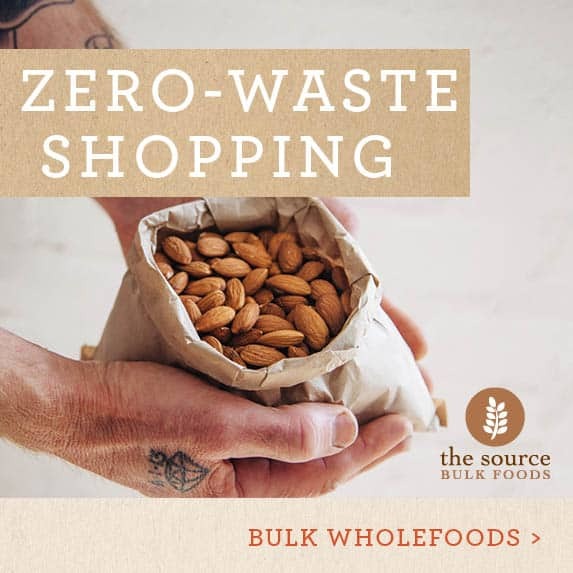 I realized some of my favorite blogs (treadingmyownpath, therogueginger, trashisfortossers) didn’t include the words ‘zero waste’ at all, and I thought it was clever from a marketing standpoint. Haha, that’s me thinking too much into it as a communications grad ;) So I kept a notebook in my pocket and brainstormed until inspiration hit! Thanks so much for the compliment.